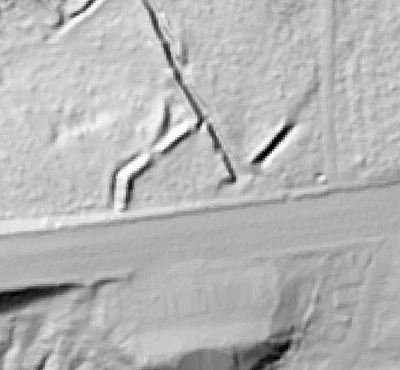 In 2014, Fort Lee shared digital elevation data derived from a LIDAR flyover with Petersburg National Battlefield. LIDAR has the ability to peer beneath forest cover to see minute changes in topography and to throw surviving earthworks in clear relief. The resolution of these images is about 1-meter. 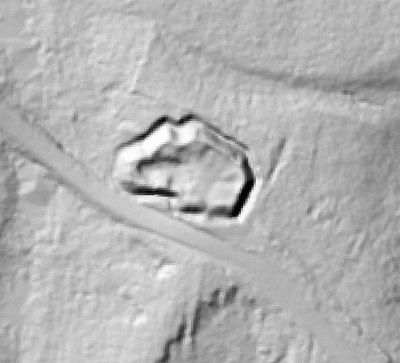 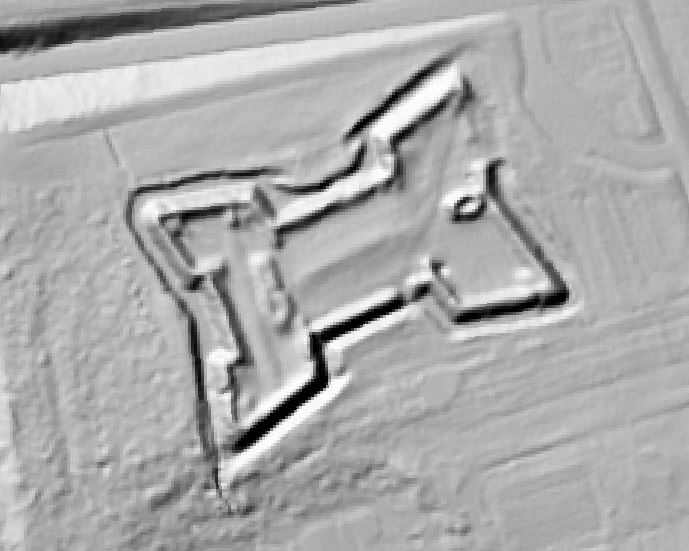 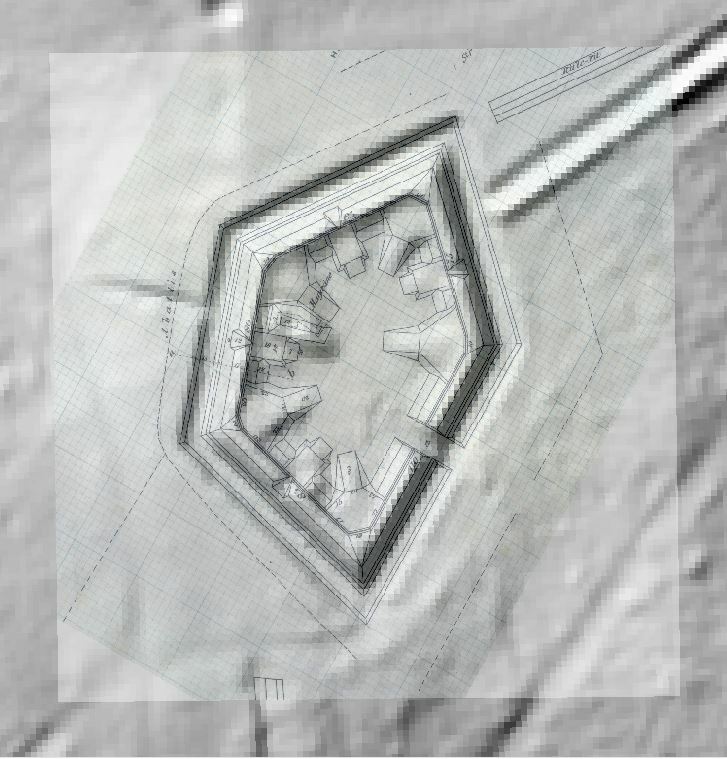 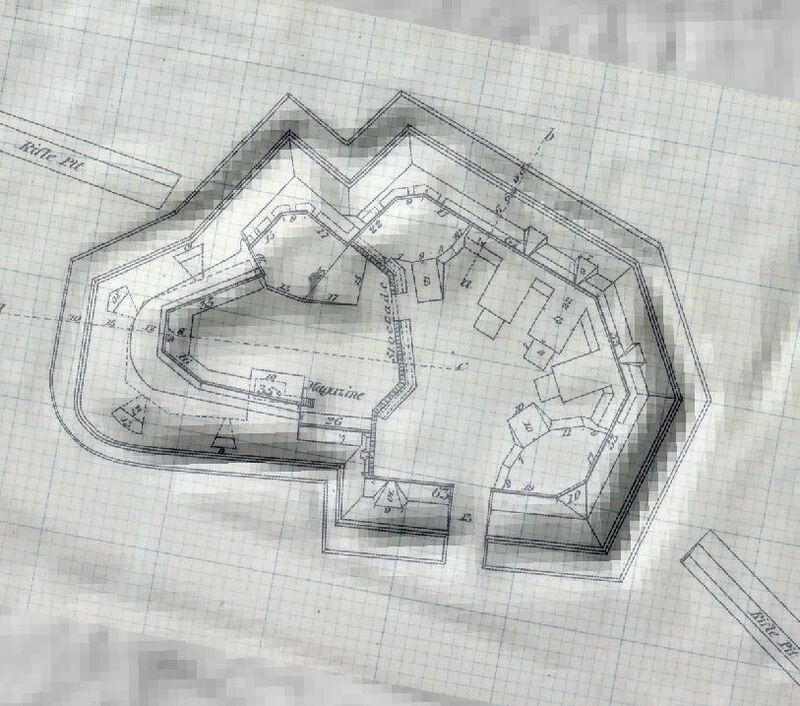 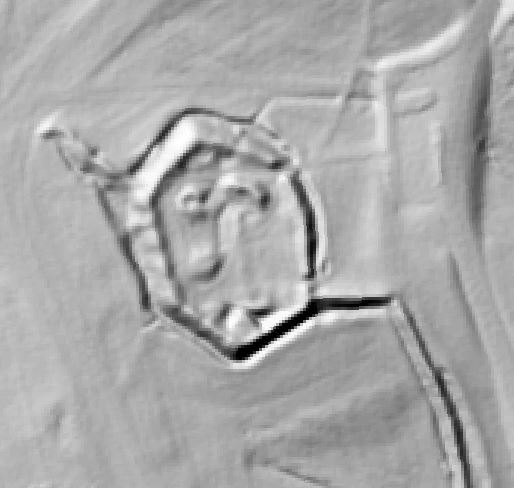 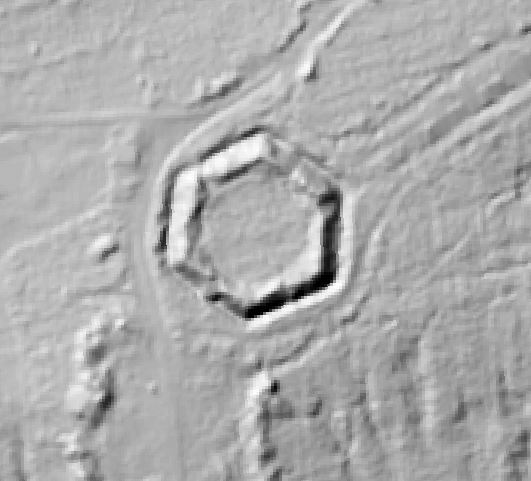 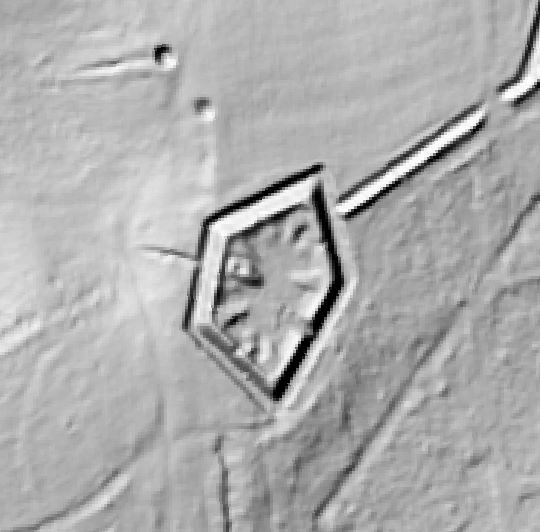 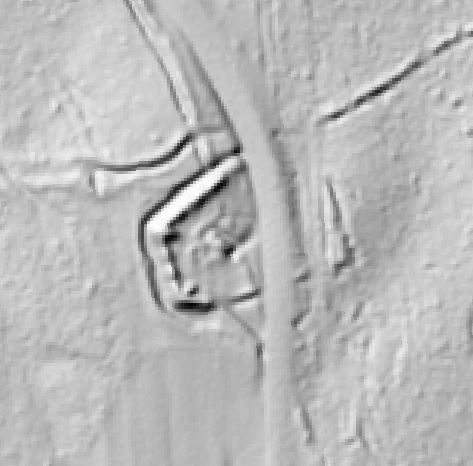 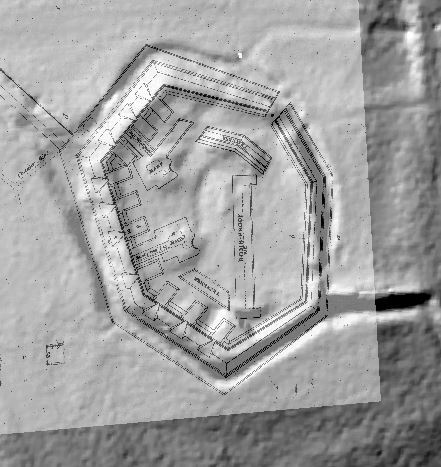 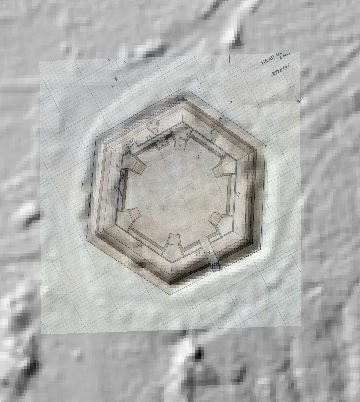 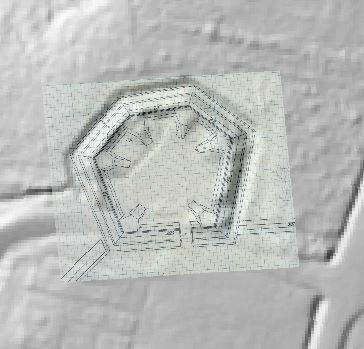 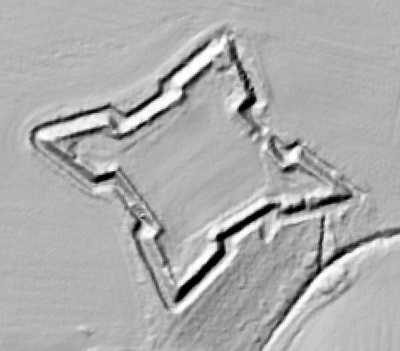 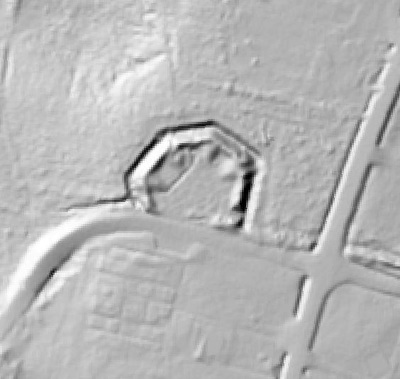 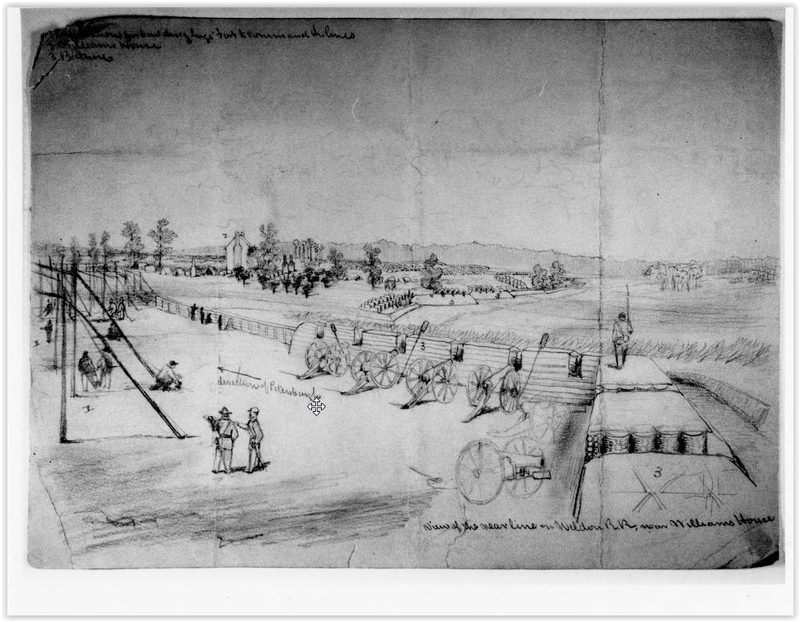 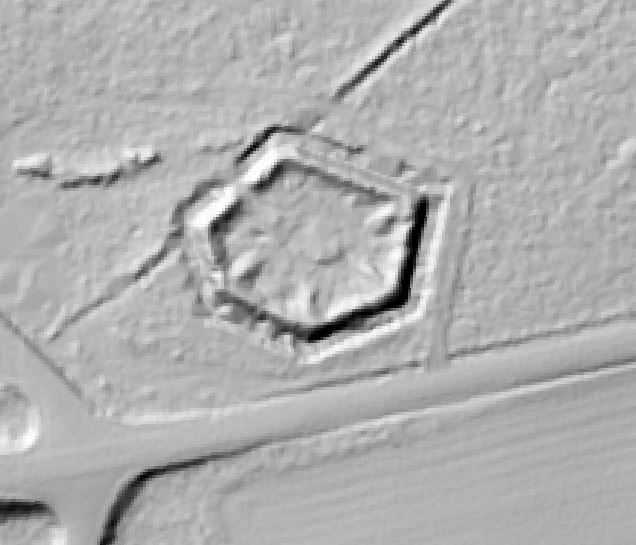 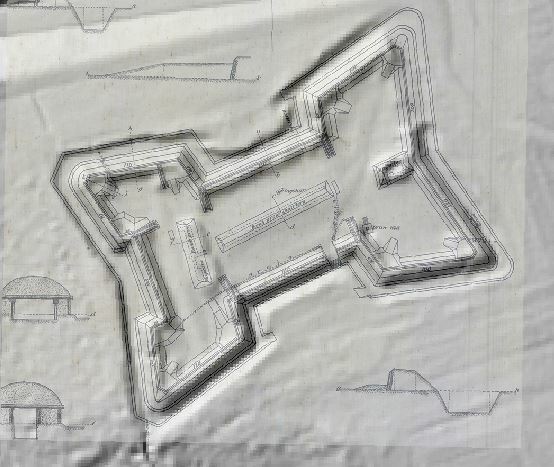 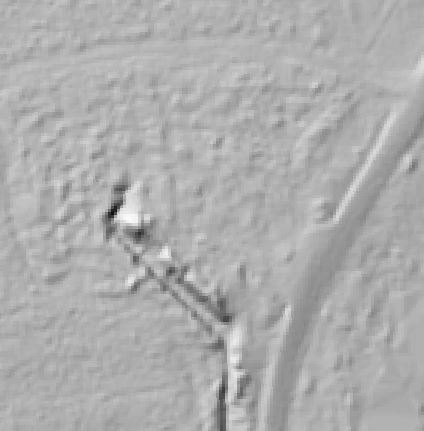 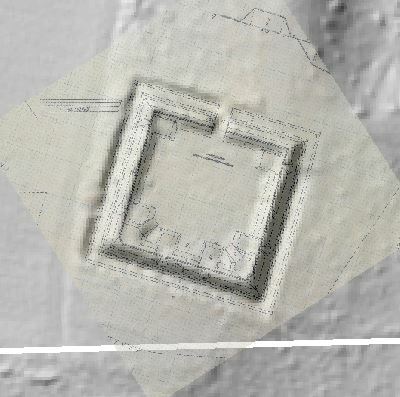 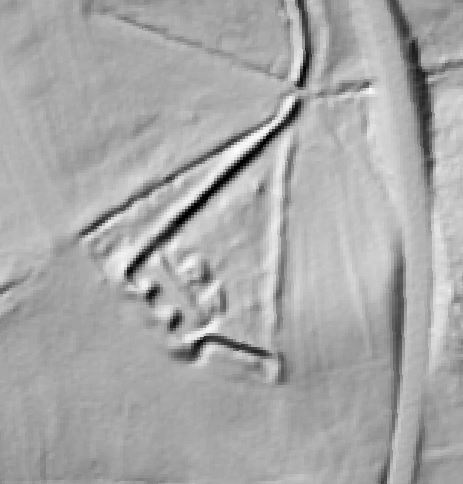 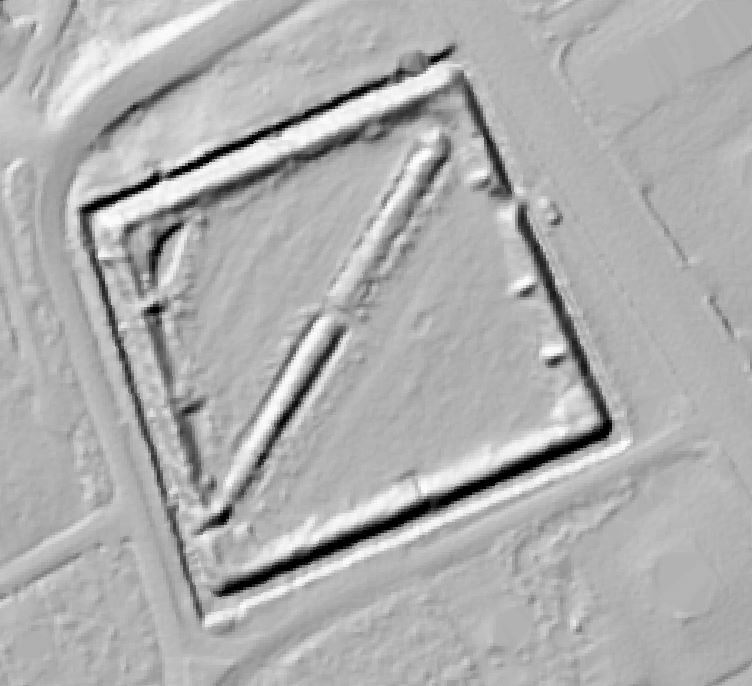 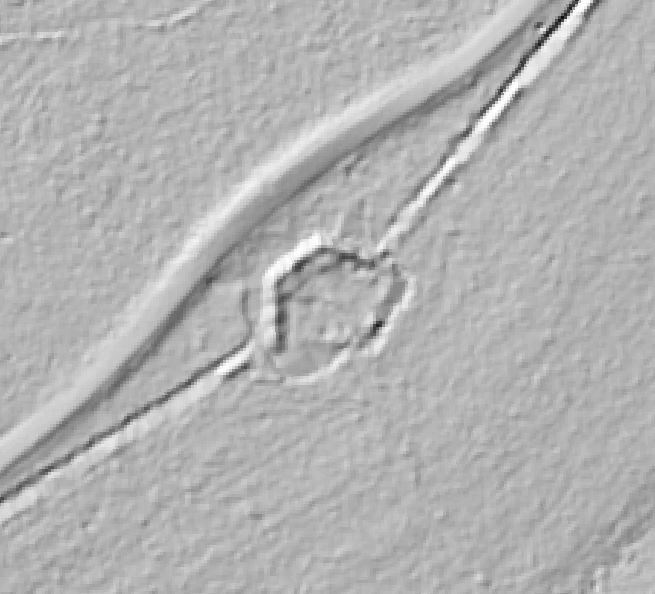 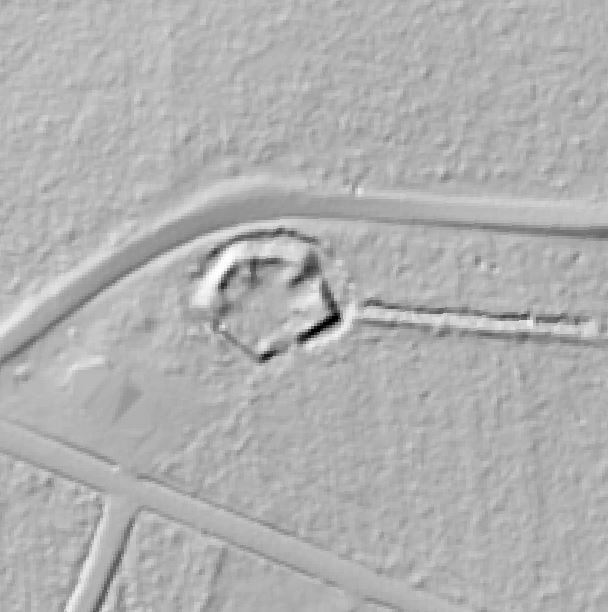 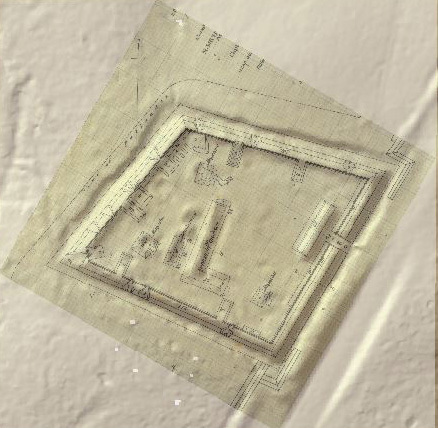 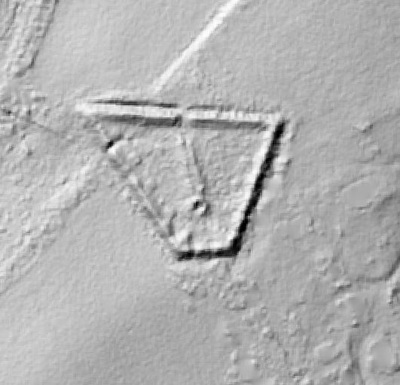 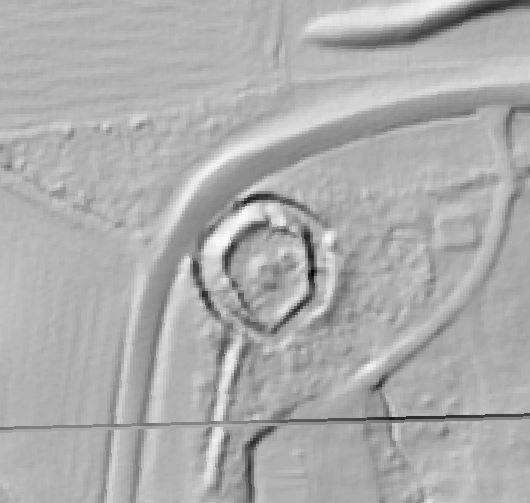 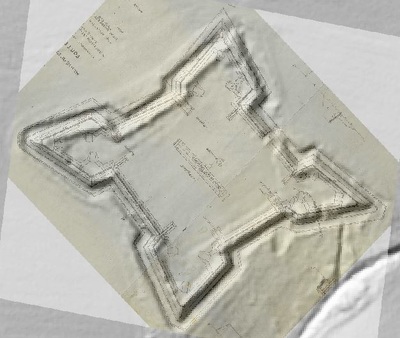 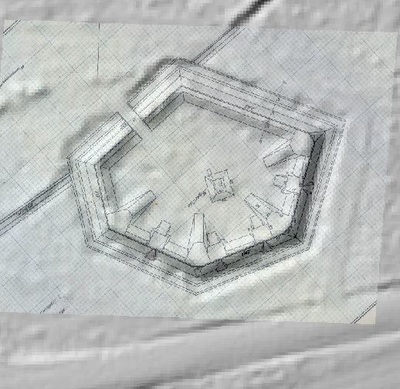 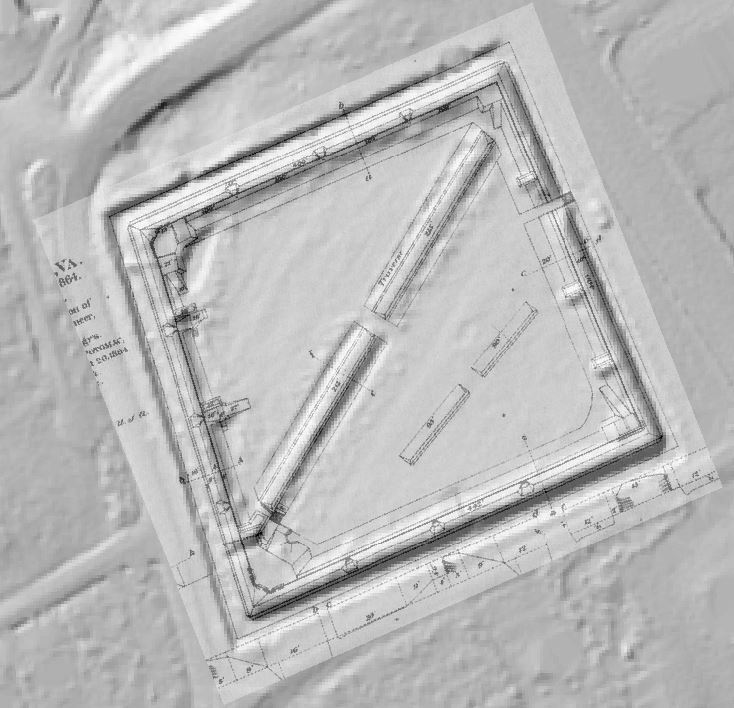 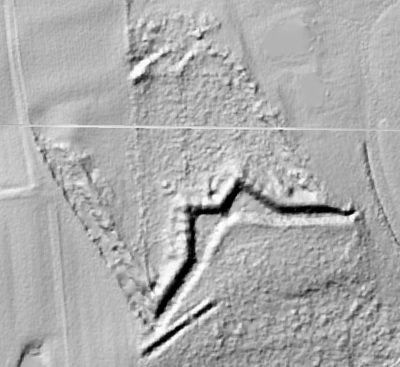 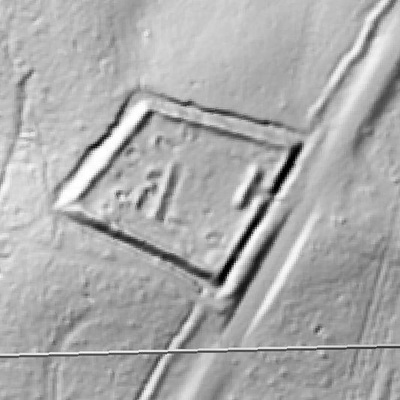 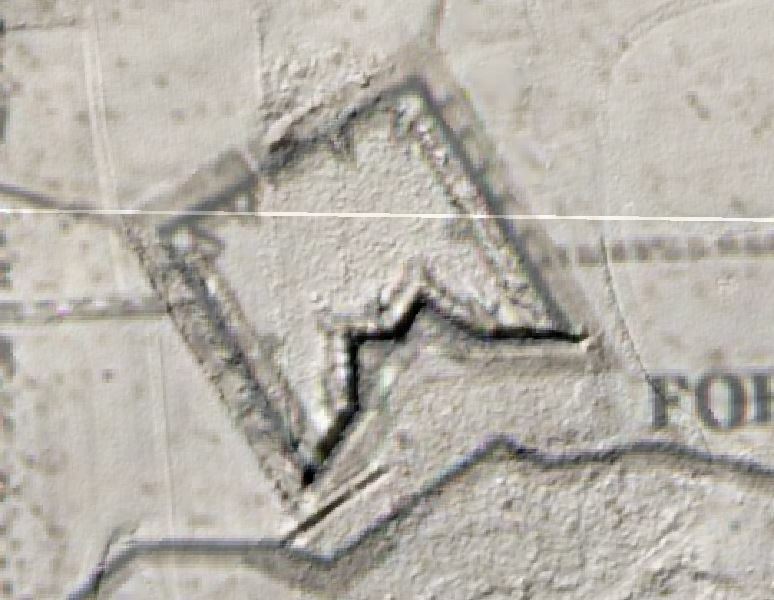 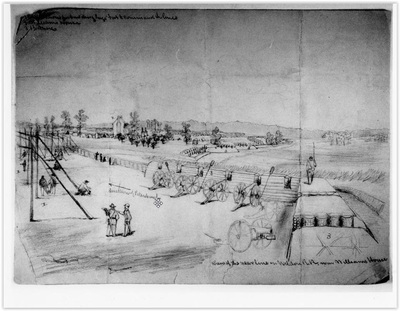 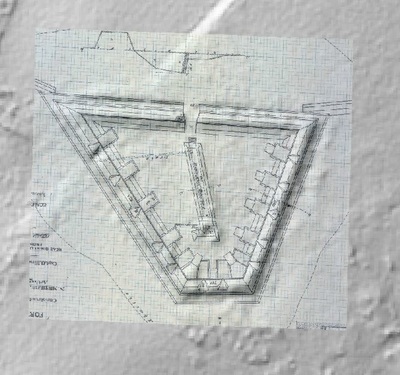 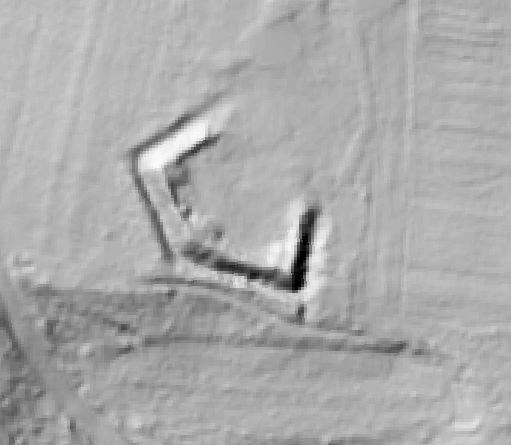 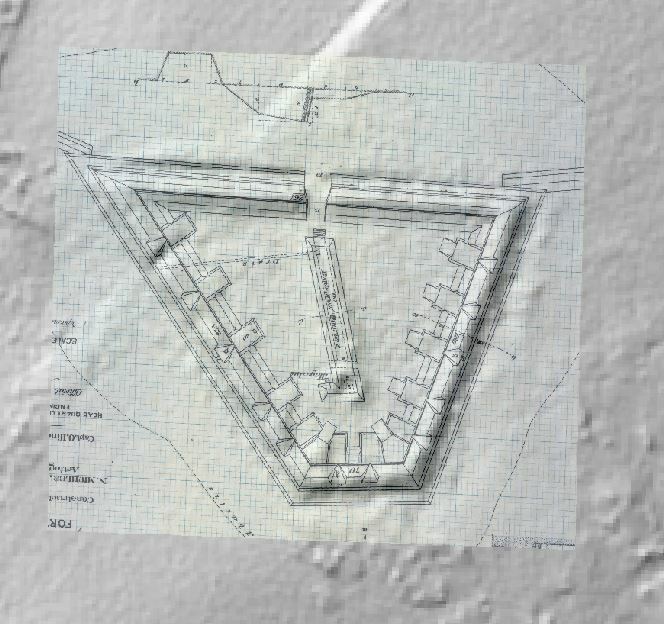 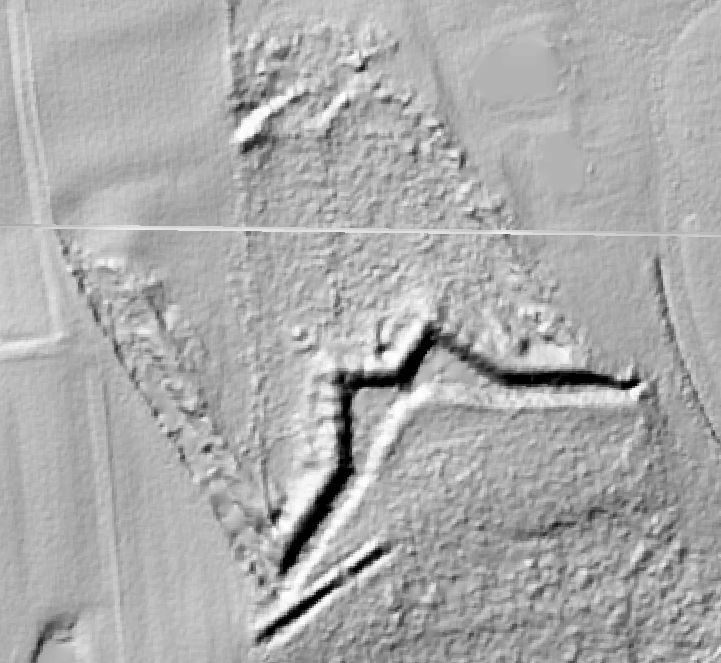 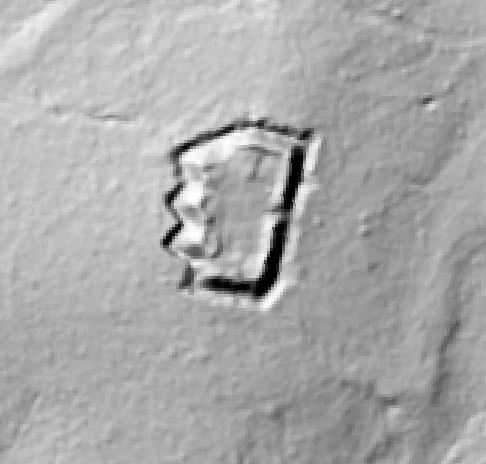 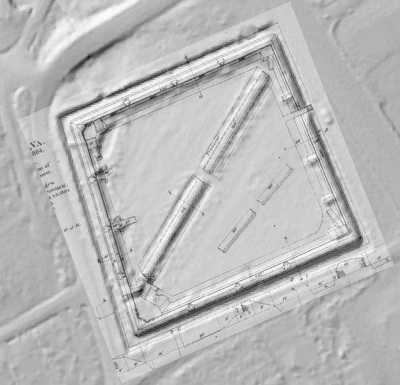 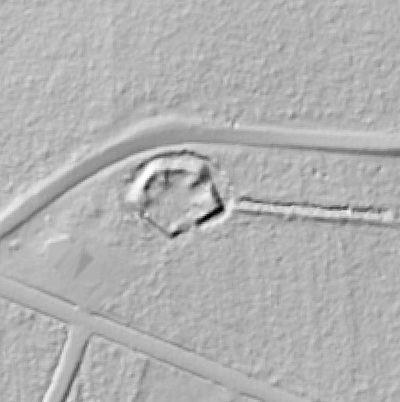 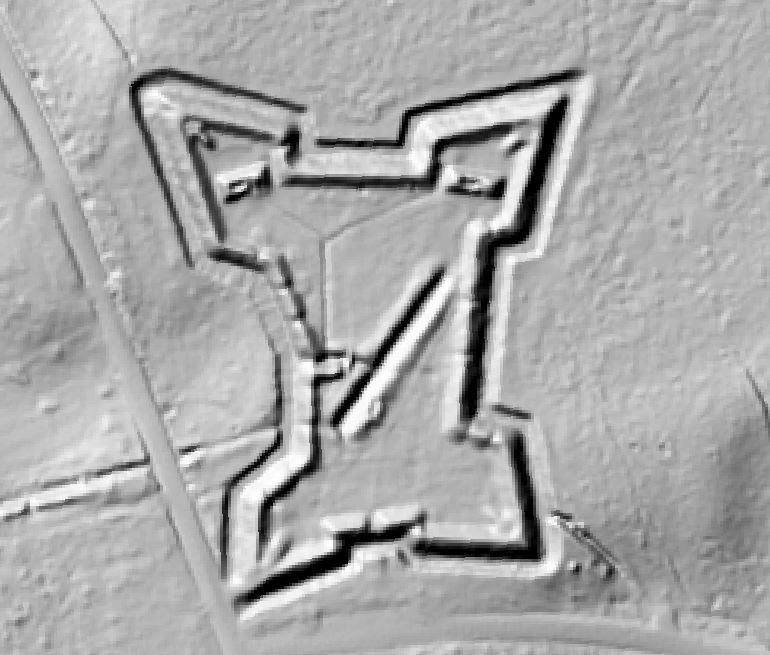 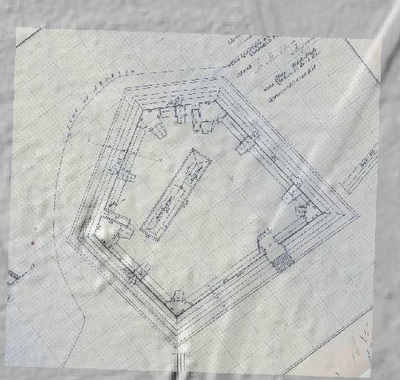 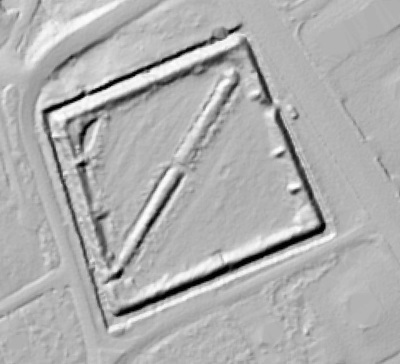 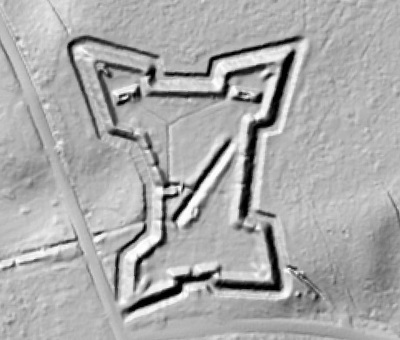 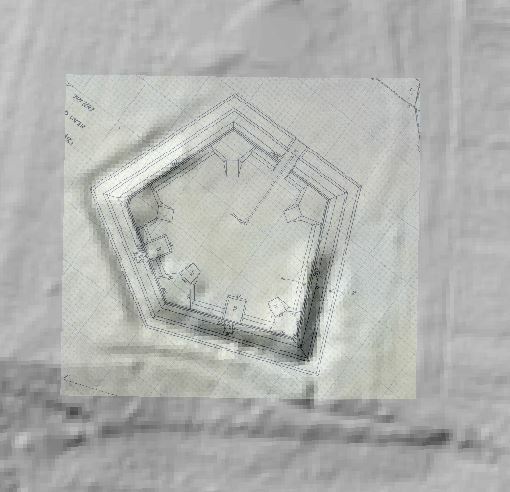 The Petersburg Project has seized upon the godsend of LIDAR to locate and document surviving fortifications within and adjacent to the national park. 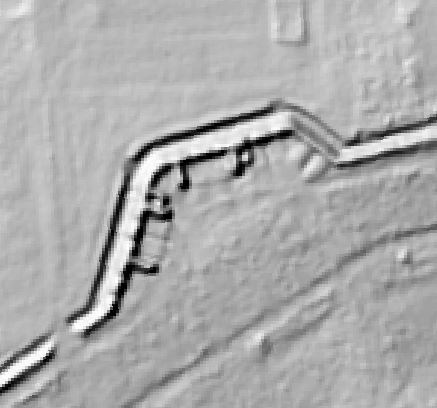 Below are illustrations of the interpretive power of this new technology. 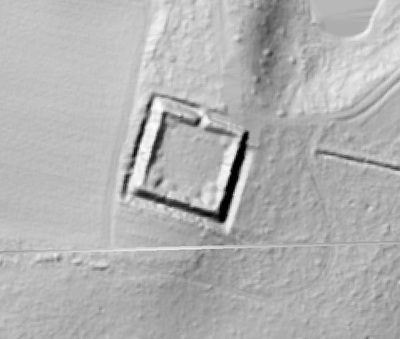 ​showing full extents and surviving features. 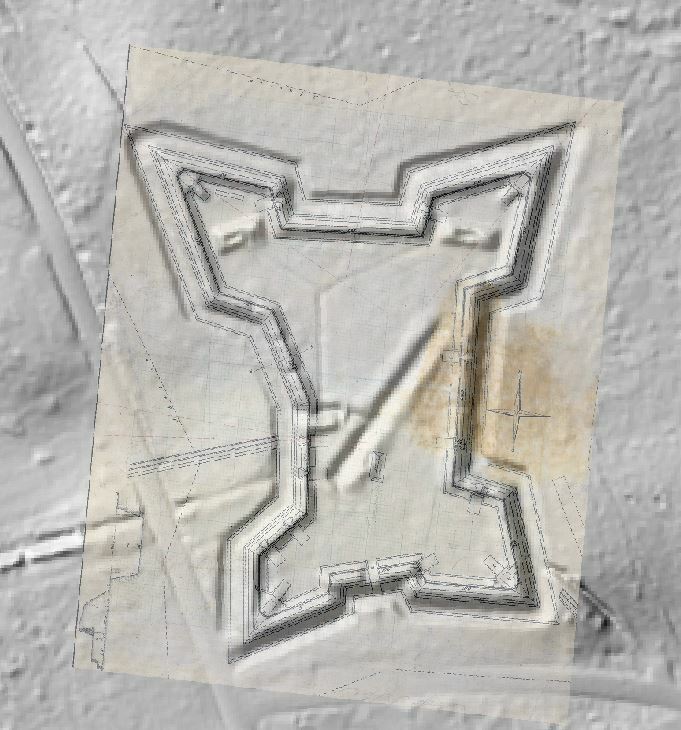 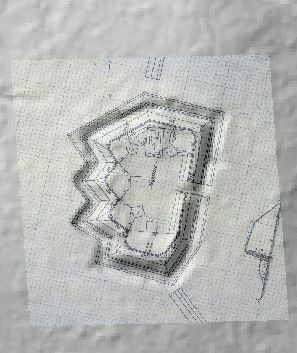 Fort Stedman plan overlaying Lidar image.